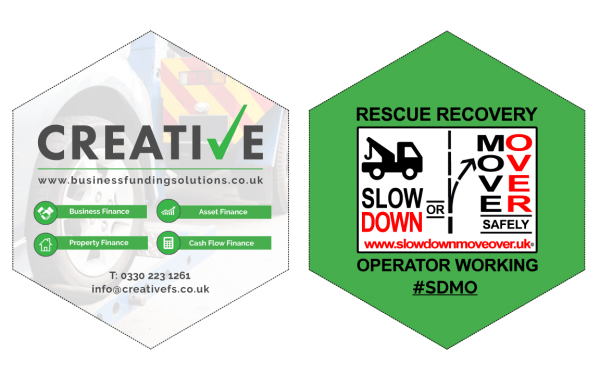 View basket “Ribbon SDMO UK sticker internal 150mm hight 60mm wide” has been added to your basket.  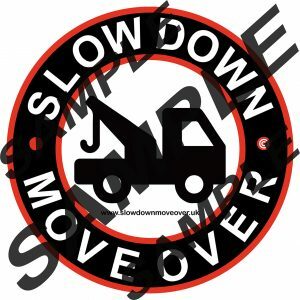 Creative Funding Solutions recognisance The vision of the “Slow Down or Move Over UK” group, is to build a culture of awareness for all road users so when they are presented with a temporary hazard on the road network it will assist them in taking the appropriate action to avoid the danger. 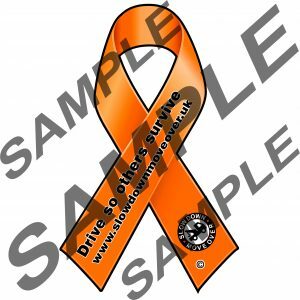 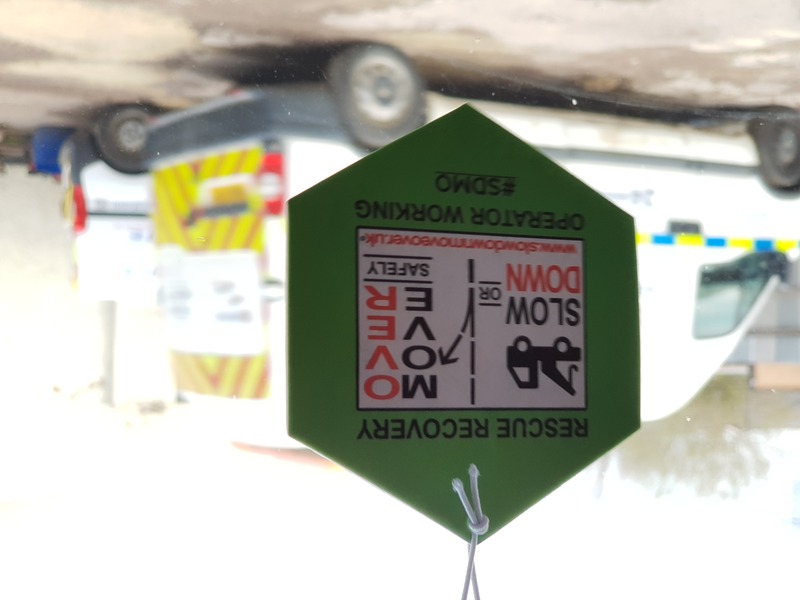 Show your support of our campaign by displaying a air freshener in your vehicle, and help raise awareness of road safety best practice.